Tires are a costly purchase so knowing when tires should be replaced is important for Durham auto owners. Tires will just wear out with normal use. The depth of the tread on your tire determines how well it will stop, start and steer – especially in wet conditions. 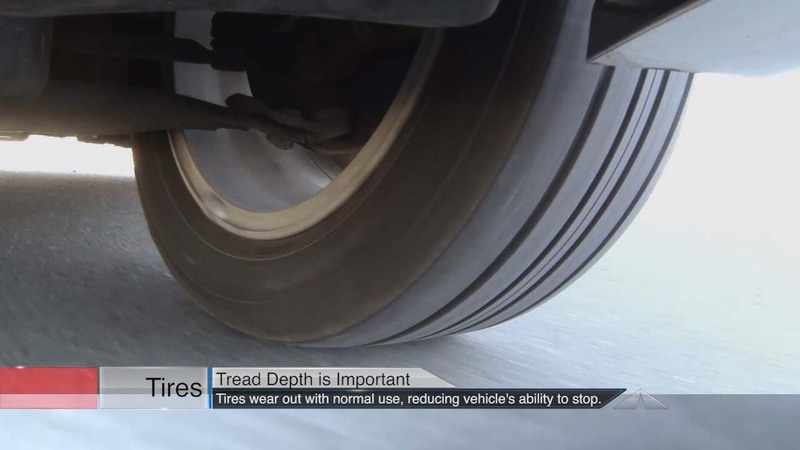 4/32th of an inch of tire tread is considered a safe amount of tread. Uneven tread wear can be a symptom of other problems and simply replacing your tires will not prevent the same uneven wear from happening to the new tires. We can survey your tires for excessive or uneven wear. Unusual wear may lead to further review of steering, suspension or alignment troubles. We can help with needed repairs and with getting you the right tires for your needs.